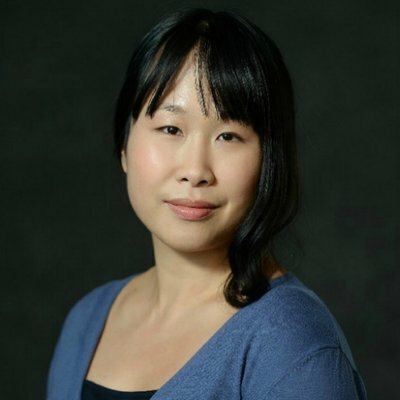 Joanna Chiu, a journalist with The Star Vancouver, recently chronicled an incident of harassment which took place on a flight from Toronto to Vancouver. Chiu wrote about the episode on a viral twitter thread, and later followed up with an op-ed article. Chiu was seated in the row in front of a teenage girl and a man in his thirties. The young woman’s family was sitting elsewhere on the plane. Chiu took notice of the situation from the very beginning. Ms. Chiu remarked in her op-ed that when she initially got on the plane, she was ready to sleep, but we’re glad she didn’t. The man soon crossed the line. Other women on the plane also noticed what was happening. Soon, more people were speaking up. In no time, the crewmembers were taking action. Finally, the man agreed to move. The crewmembers made sure the teen was alright, wrote a report about the occurrence, and the flight continued on its way as planned. Chiu added that the flight attendants controlled the situation admirably, but did raise an important concern. Ms. Chiu wrote that all adults have a responsibility to intervene in a situation such as this, even if a crime isn’t being committed in a literal sense. Chiu knows what it’s like to be the victim of aggressors. When travelling as a young woman, she encountered everything from an older man flirting with her, to one man kissing her without her consent. We’re glad there are people out there like Joanna Chiu who stand up to predators. She noted that security was waiting for the man when he exited the plane. Chiu also included a bystander intervention training article in her twitter thread, view it here: https://www.nytimes.com/2017/12/11/upshot/sexual-harassment-workplace-prevention-effective.html.